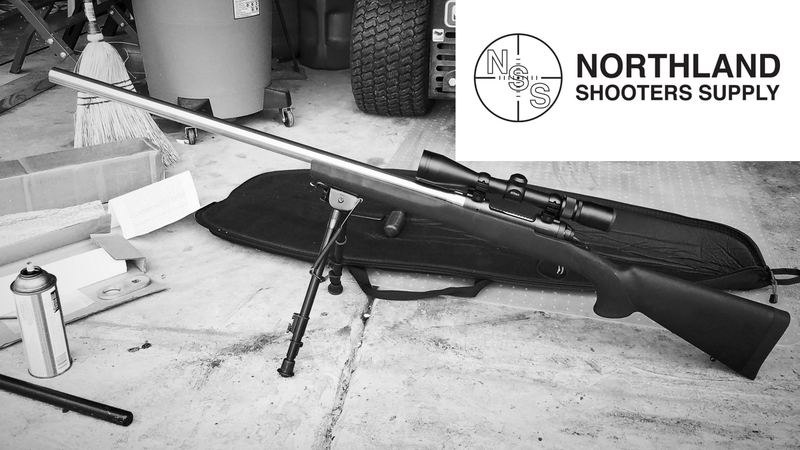 Ted F. of Indiana sent us a picture of his latest Northland Shooters Supply (NSS) rifle build. Ted purchased the following products from NSS. Ted had the following to say about his build. Thanks for the message Ted and happy shooting!